Firefox on Linux is good these days, but it can be a bit bloated. I was using Firefox as my main web browser for a while now, but I wanted something more 'lightweight' with relatively the same amount of features. I previously blogged about Pale Moon, but I don't use that as my main browser anymore for various reasons. 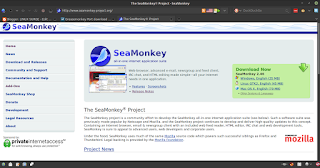 Seamonkey includes a lot of the same features as Firefox, it supports some of the same addons, but looks like it's from 2005. The way it looks isn't really a problem for me, as I prefer function over form. I did tweak the look with some addons though, which I'll show later. The reason I use Seamonkey is it is faster and less bloated than Firefox while having a lot of the same (if not more) features. Also I recommend launching it with firejail to improve security. Then launch seamonkey with firejail. 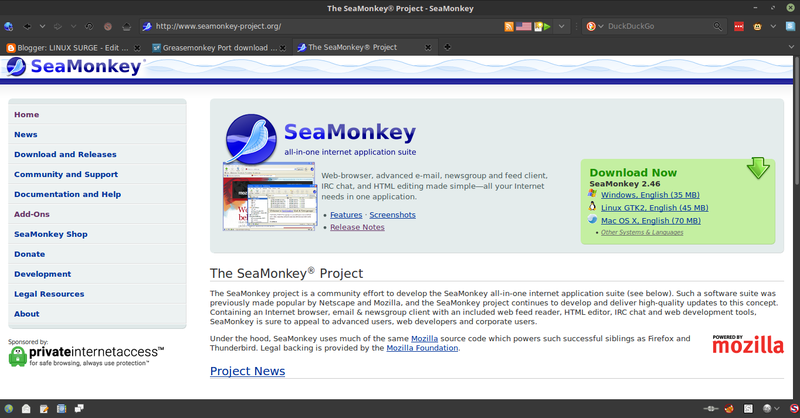 Also, use menulibre to change the seamonkey launcher so it launches with firejail. First off, one of my favorite addons is Greasemonkey. 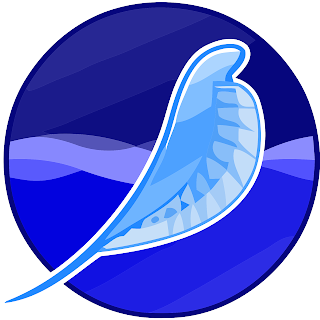 The official version of it doesn't support Seamonkey, so you'll have to get a ported version from here: https://sourceforge.net/projects/gmport/. Just grab that xpi and you'll be able to use all your favorite userscripts. Now here's some other addons, also, if you have a problem with a grey download button saying the addon is not compatible, sometimes it's as easy as clicking that button and clicking "install anyway", and chances are it will still work. The theme I use is "GNOMErunner". If you have any suggestions on addons to get, let me know, as I only just started using Seamonkey.